EU Won’t Include Agriculture In Trade Talks With U.S. 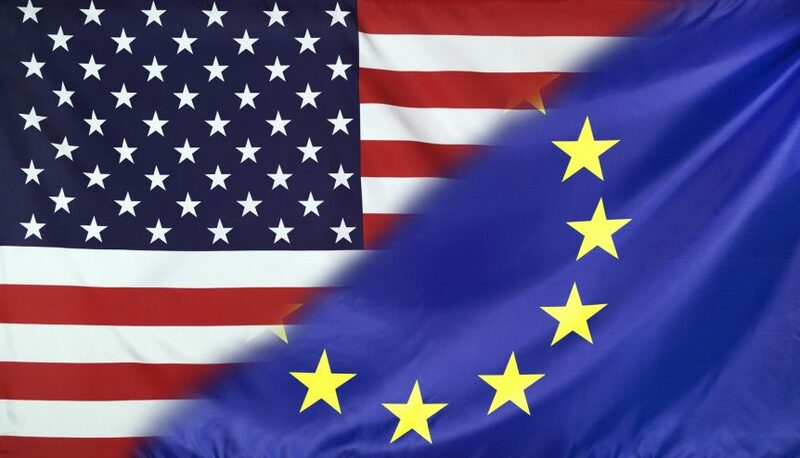 The National Pork Producers Council said it cannot support a trade agreement between the United States and the European Union that does not include agriculture, after the European Commission today issued draft negotiating mandates to EU member states that doesn’t include talks on agriculture. “If the EU wants to conclude a trade deal that will be approved by the U.S. Congress, it needs to negotiate on agriculture,” Heimerl said. Source: National Pork Producers Council?